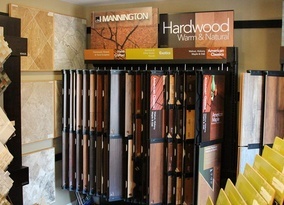 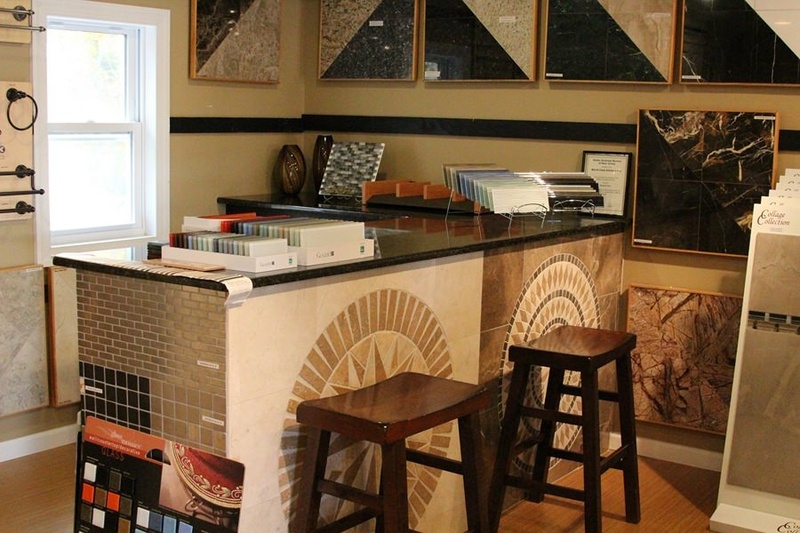 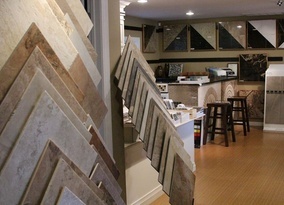 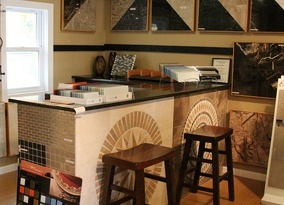 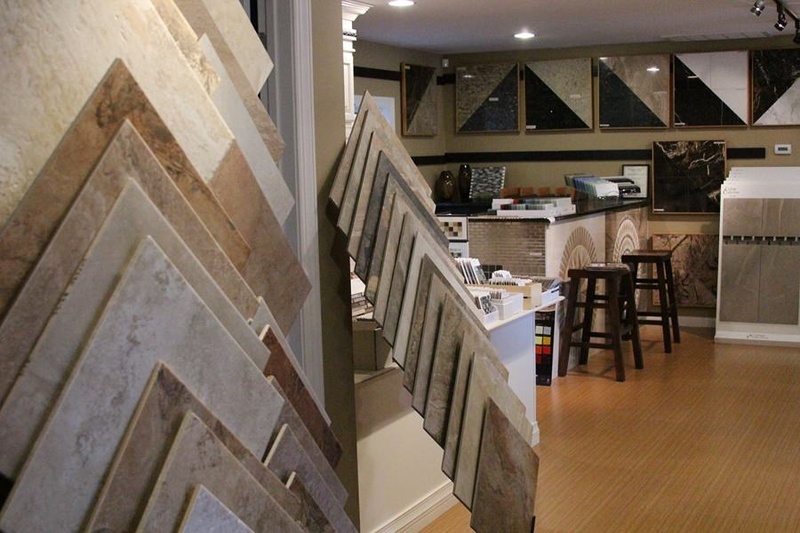 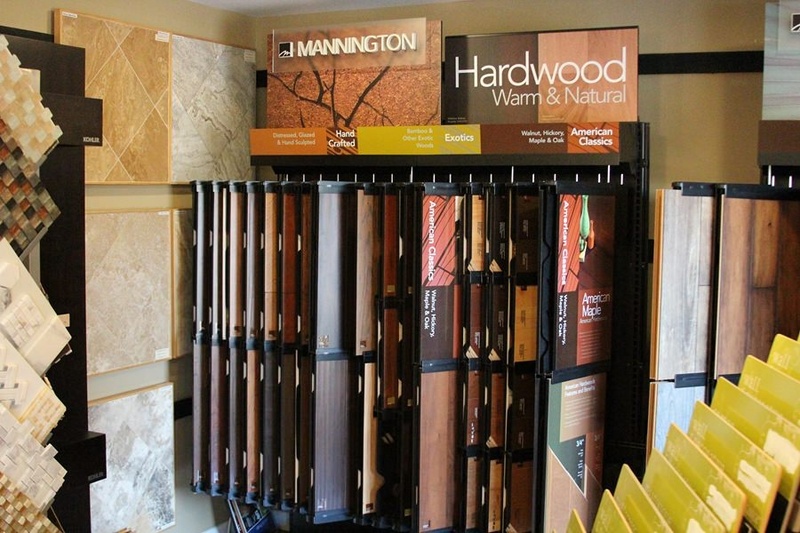 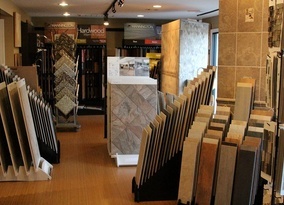 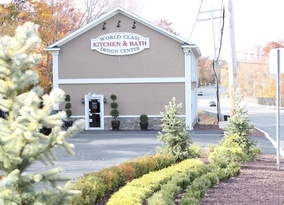 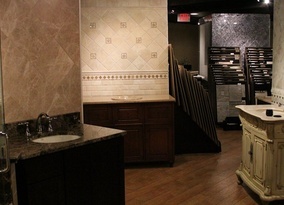 Come Visit Our 3 Level Showroom, Conveniently Located on Route 34 in Matawan, NJ. 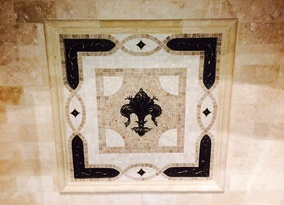 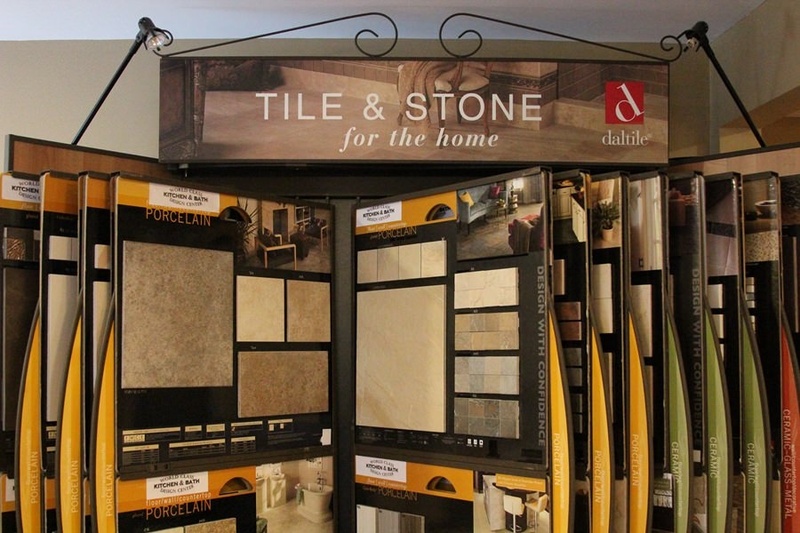 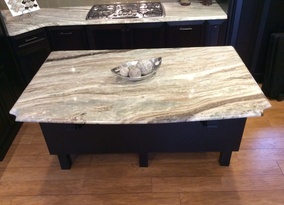 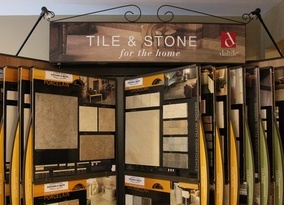 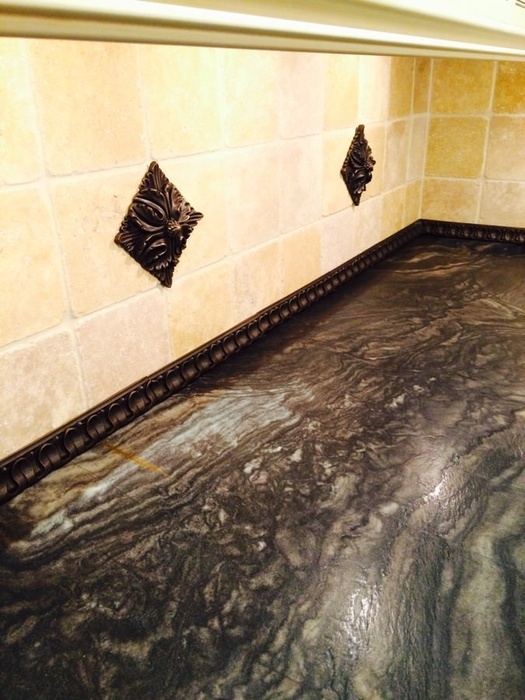 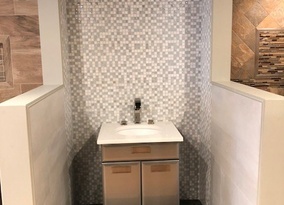 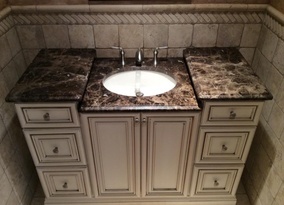 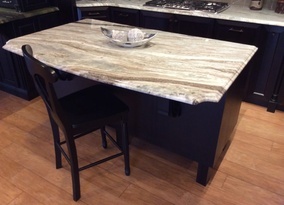 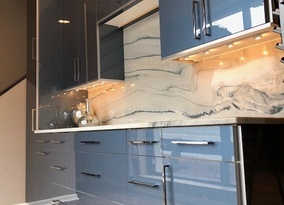 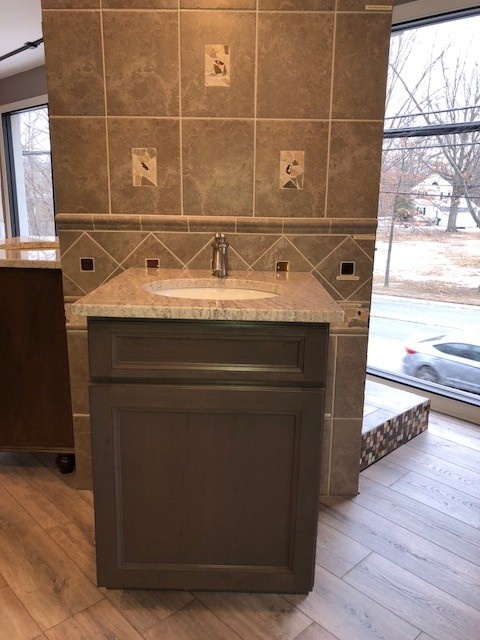 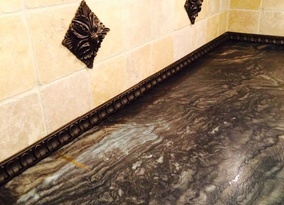 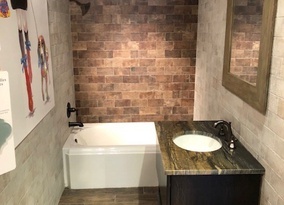 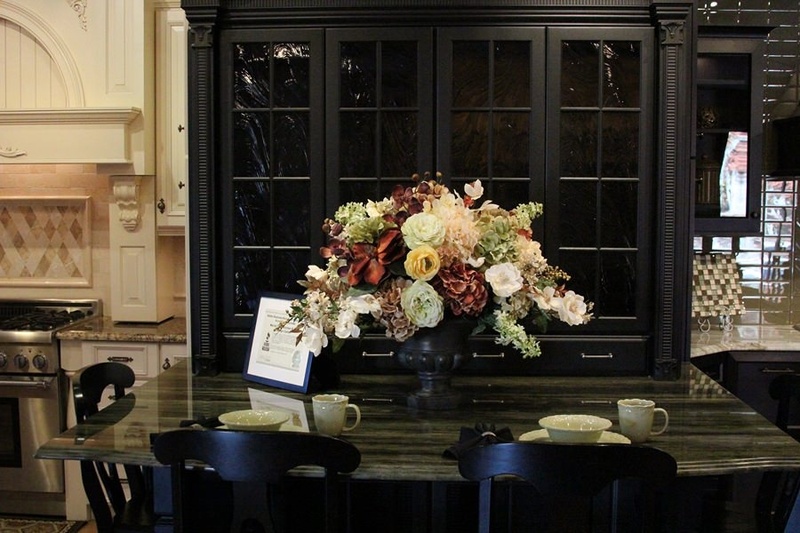 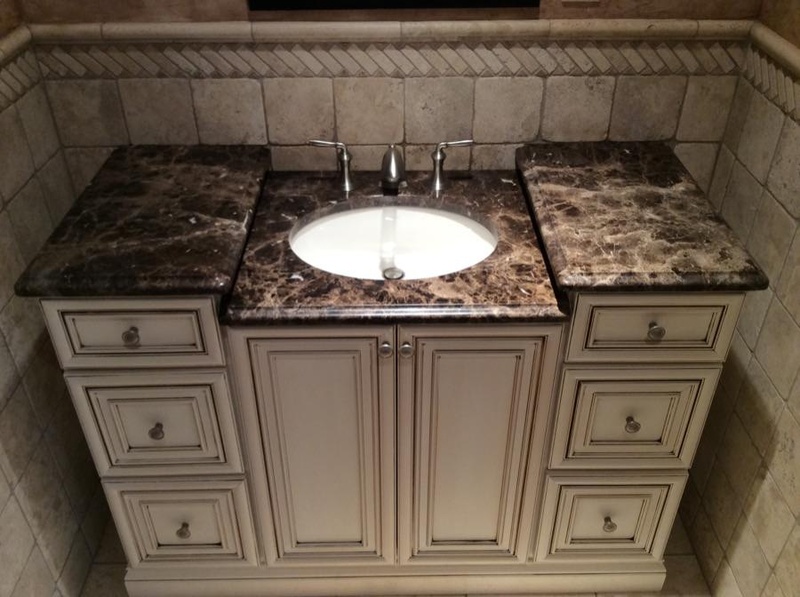 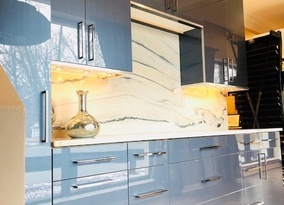 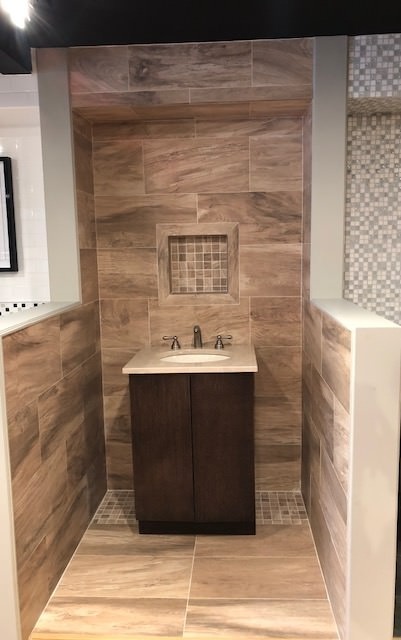 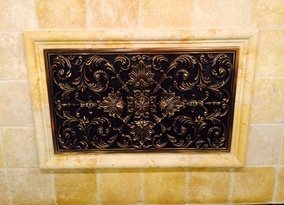 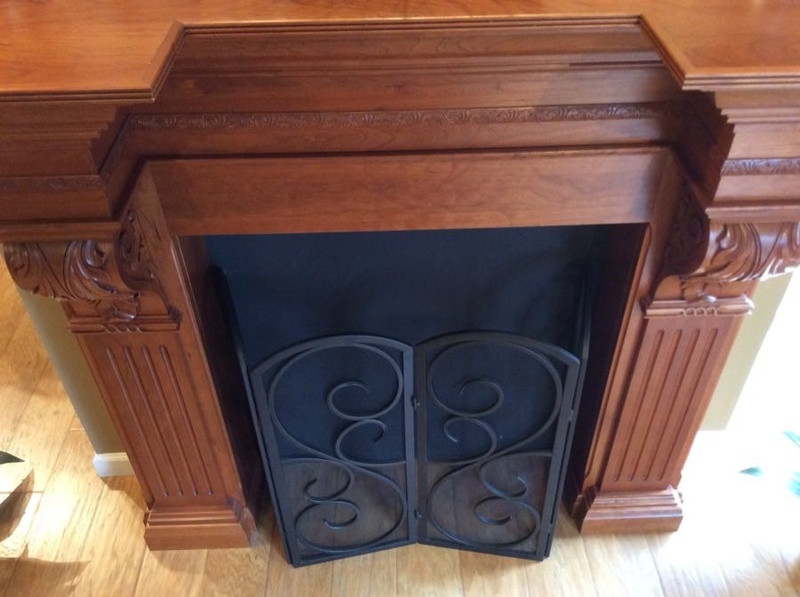 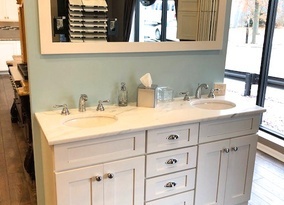 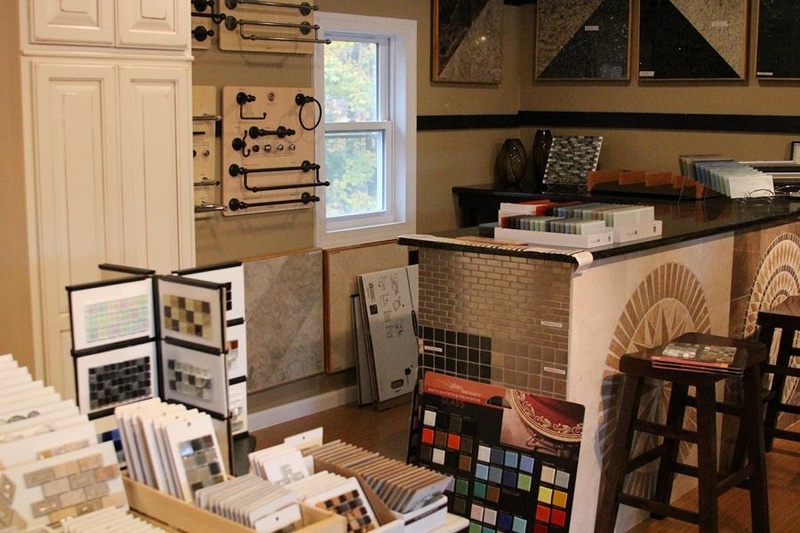 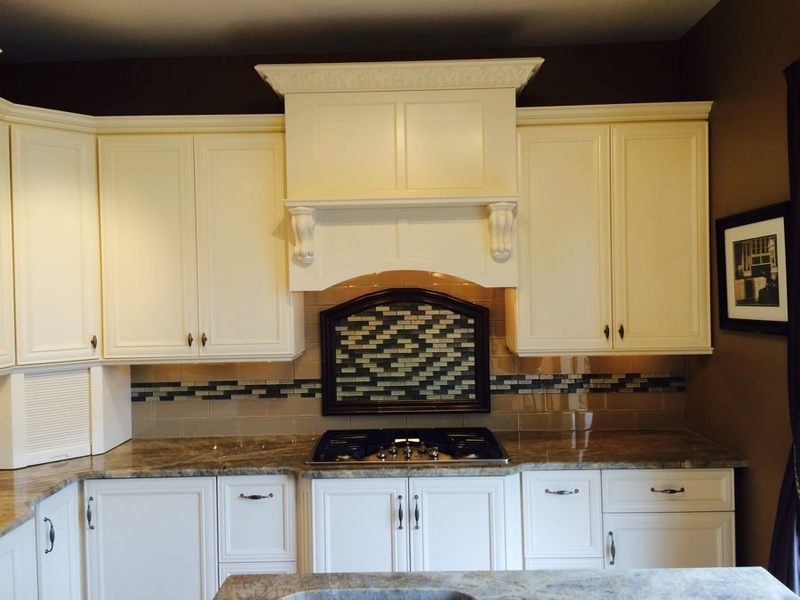 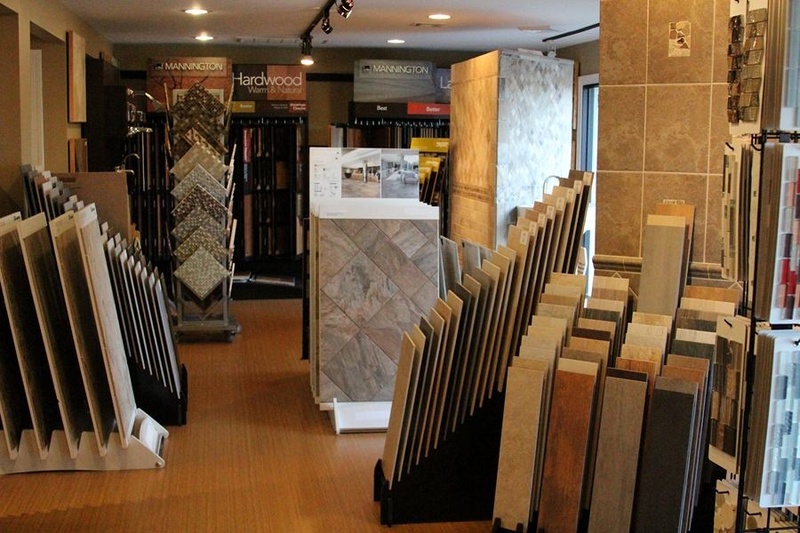 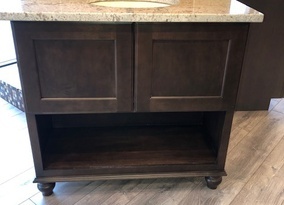 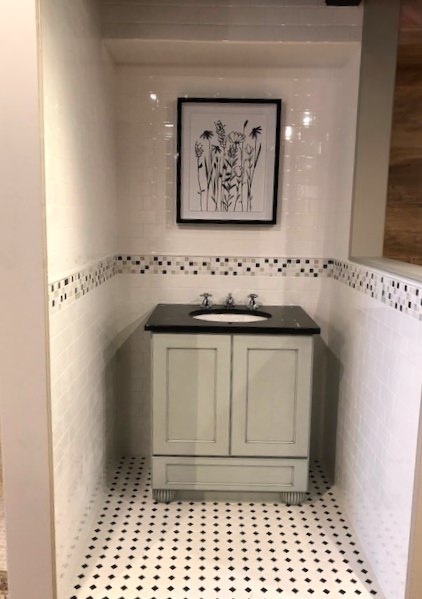 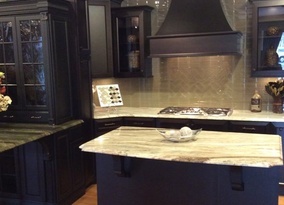 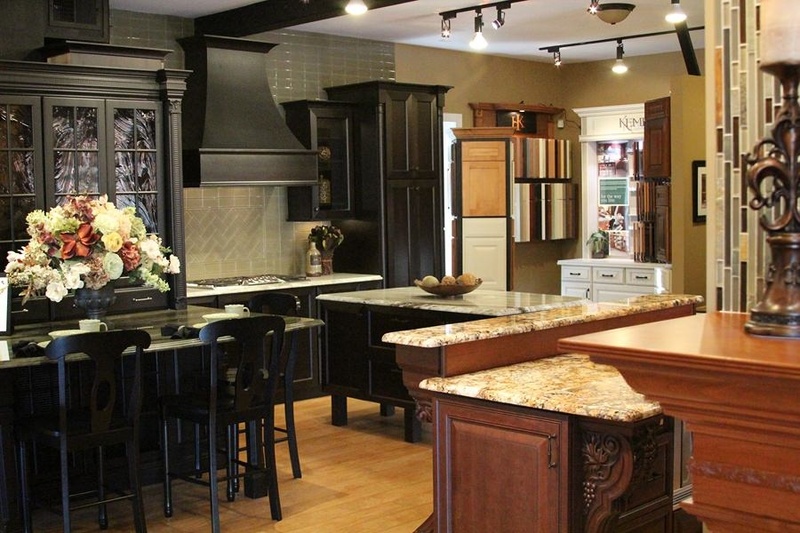 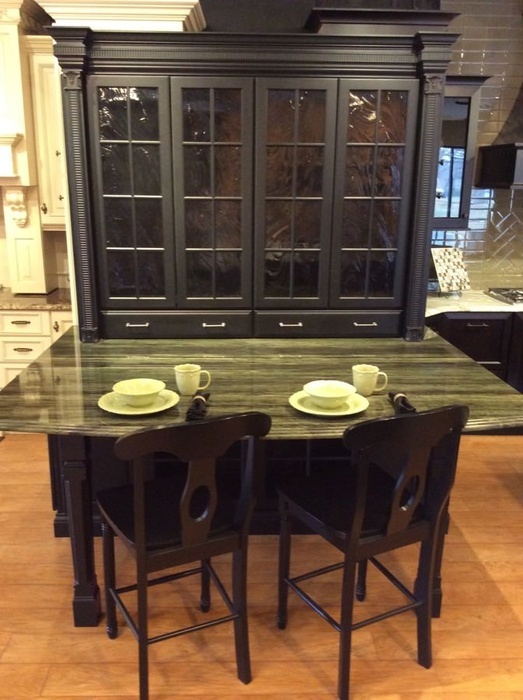 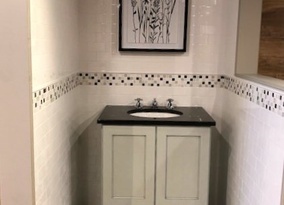 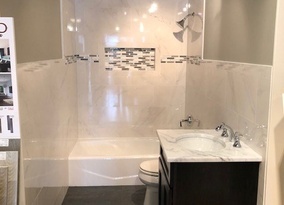 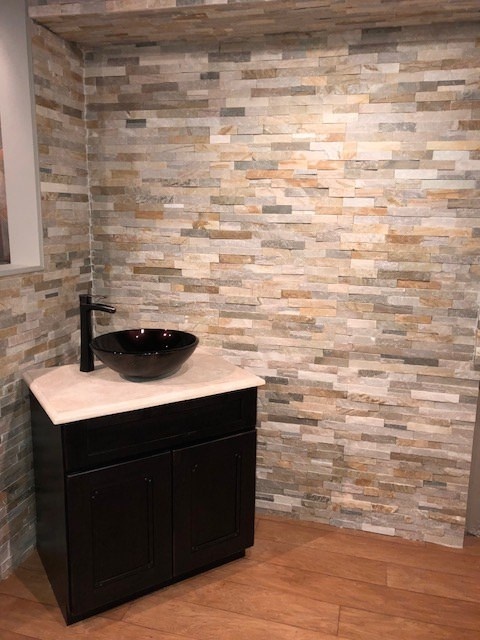 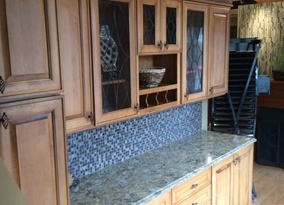 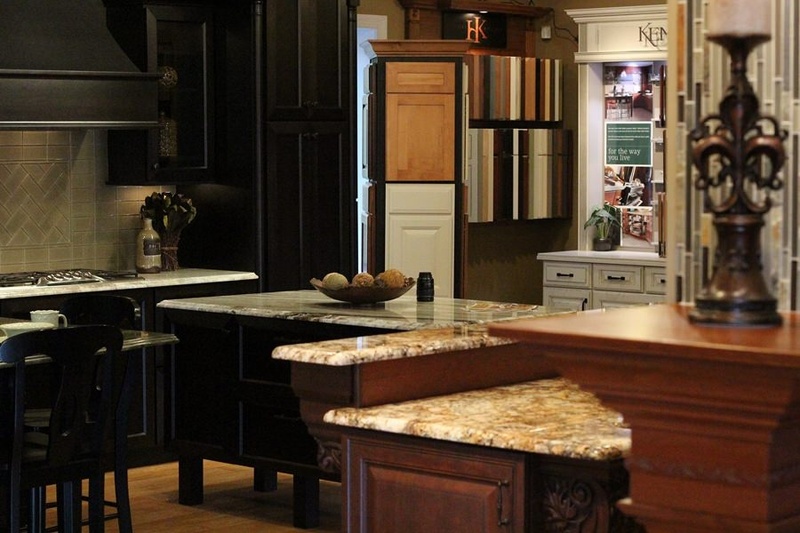 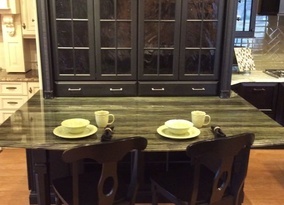 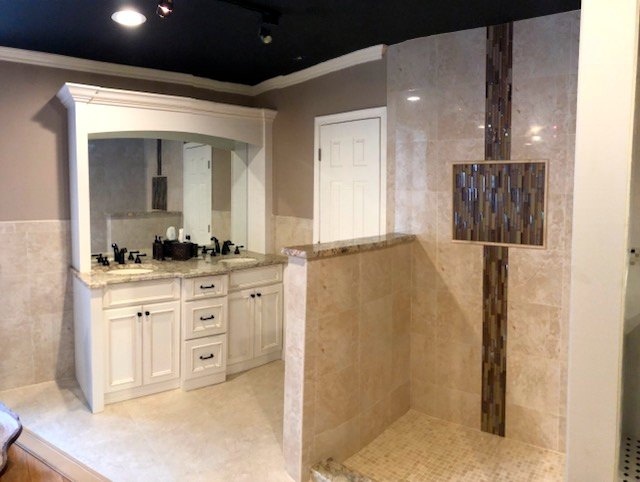 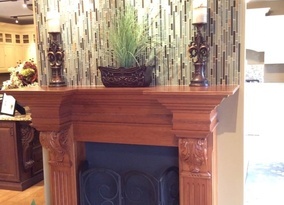 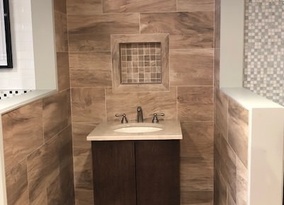 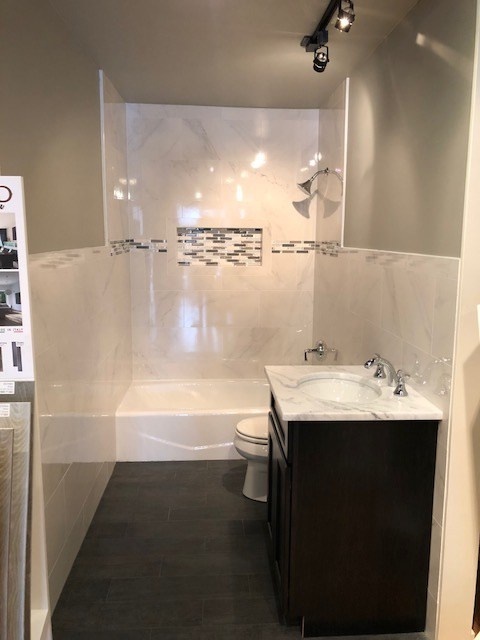 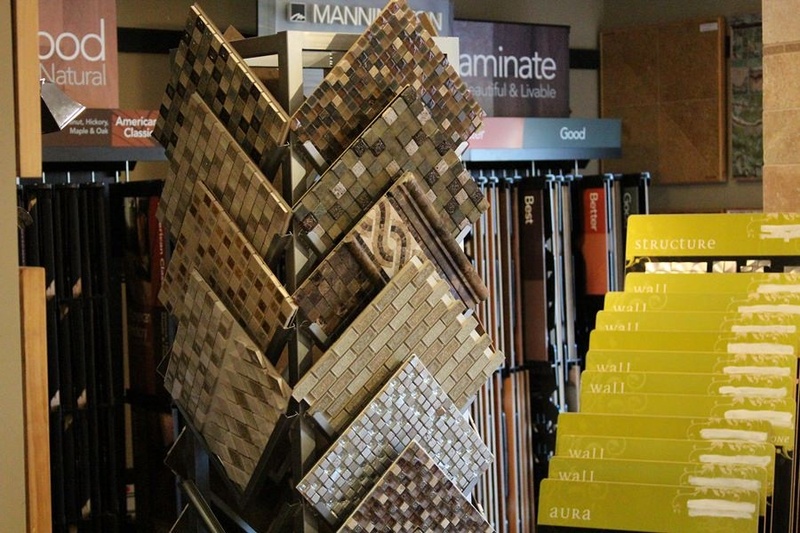 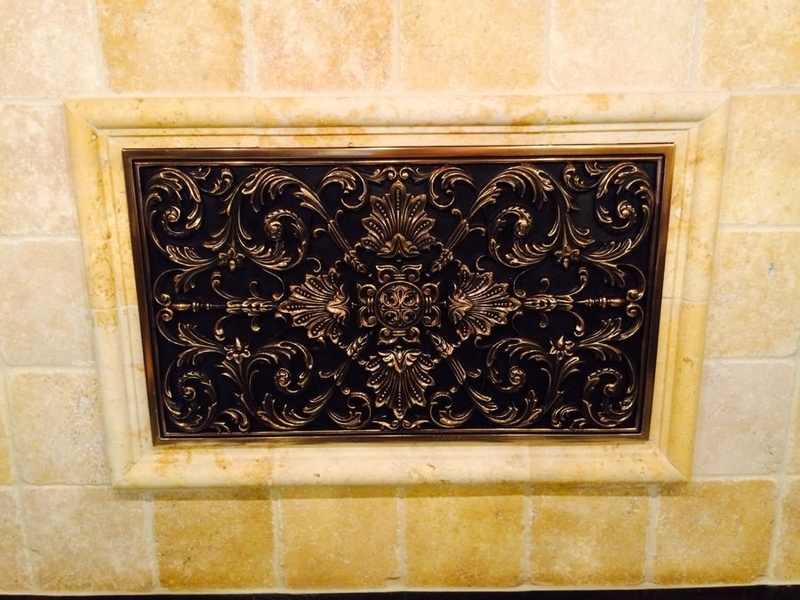 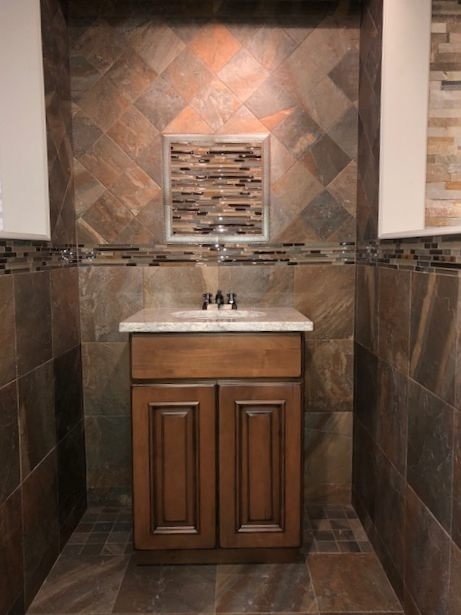 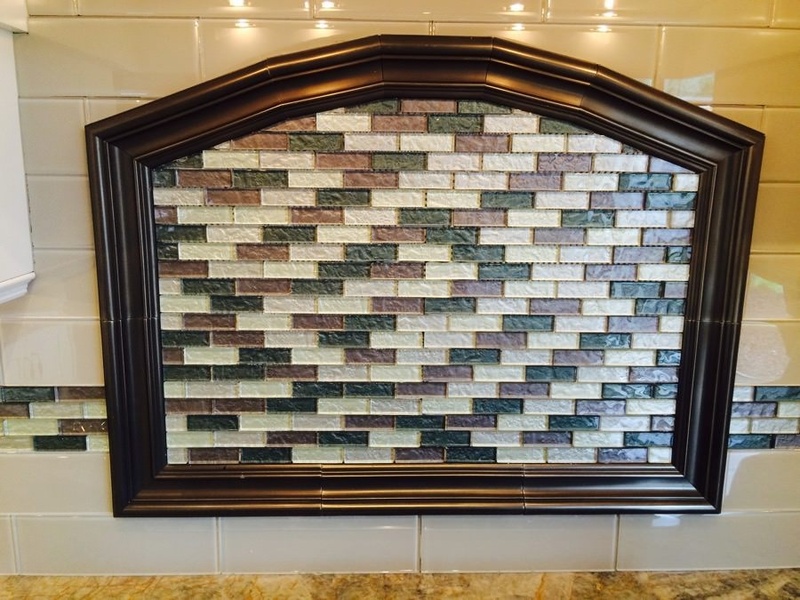 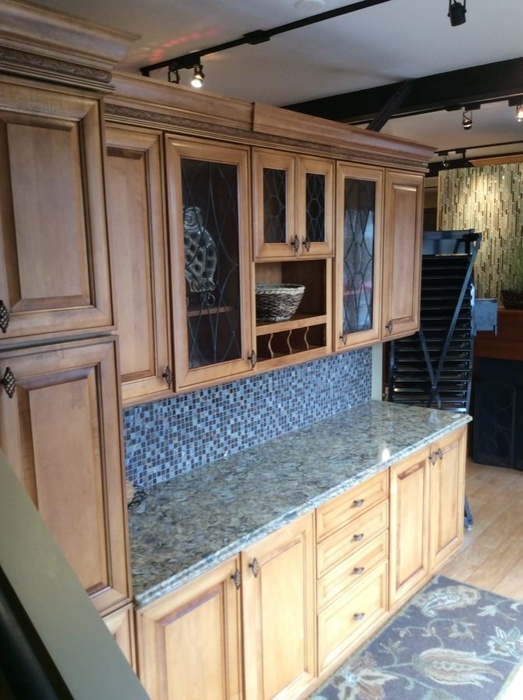 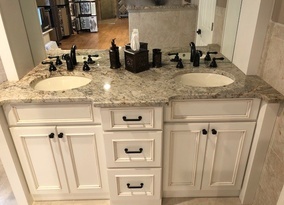 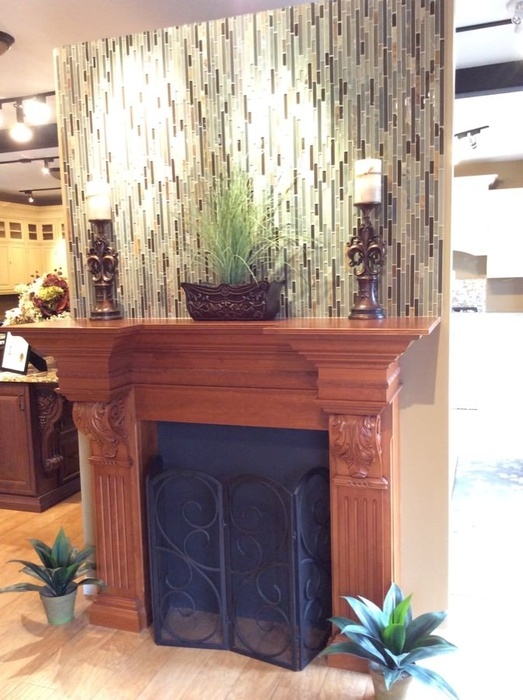 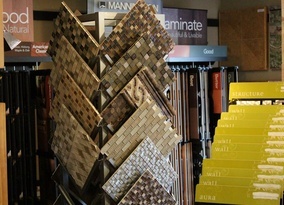 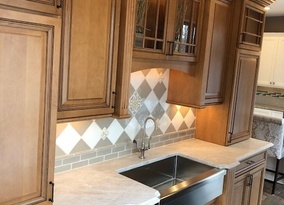 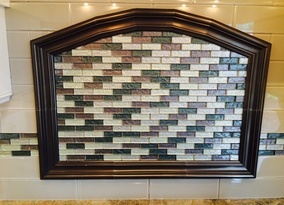 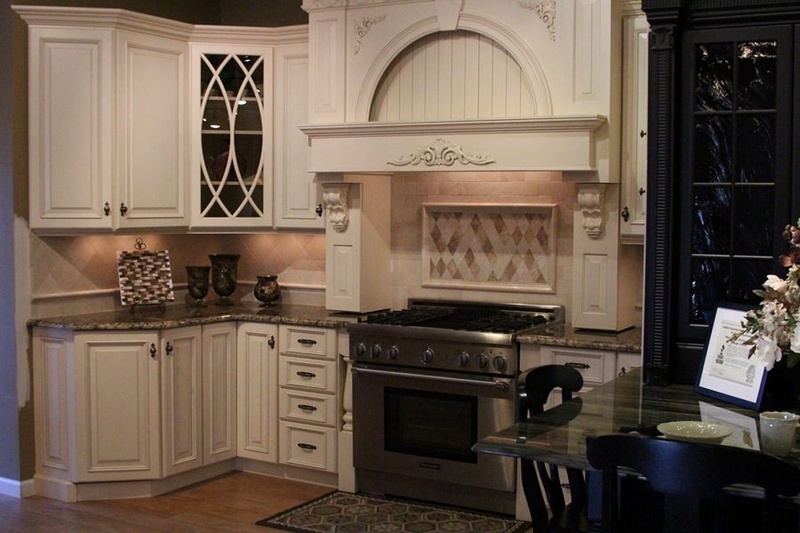 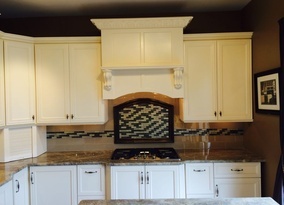 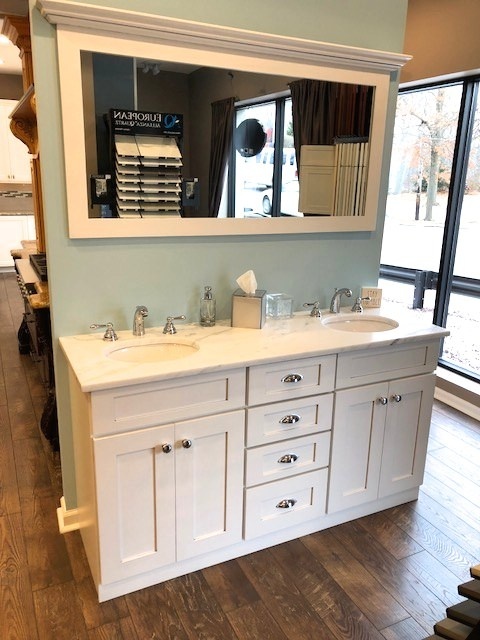 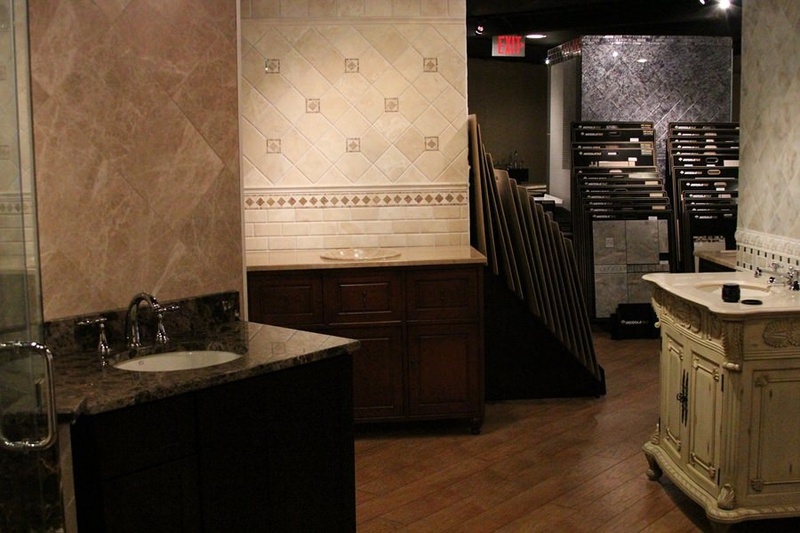 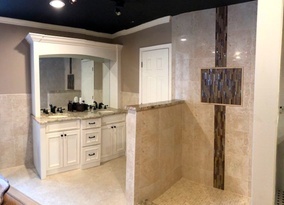 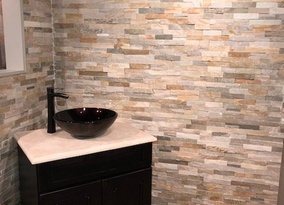 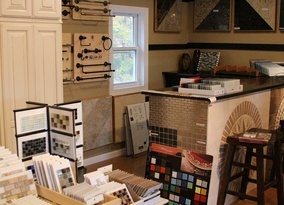 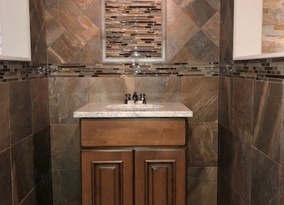 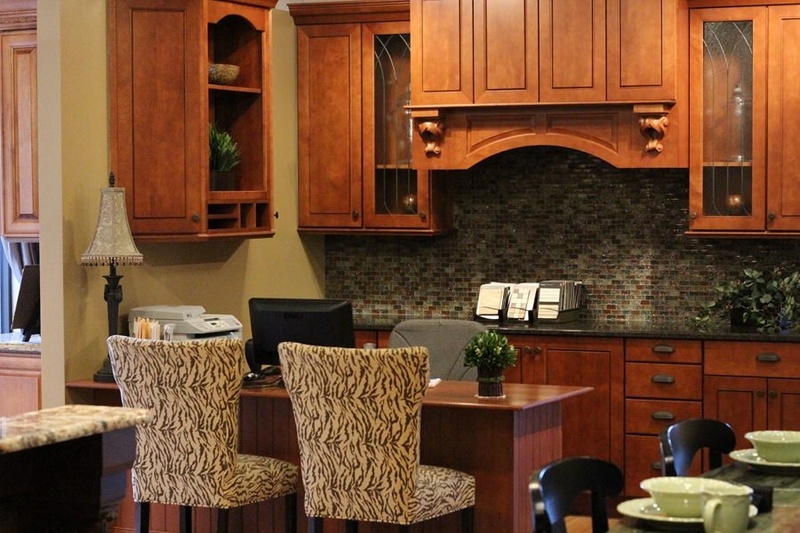 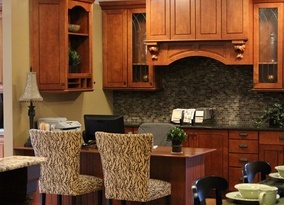 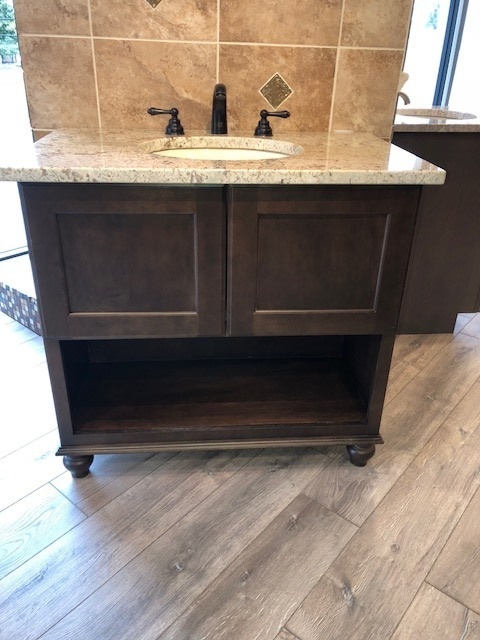 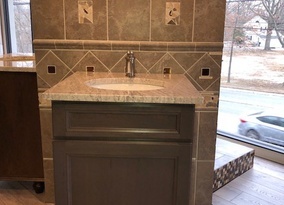 We have full displays including Kitchens, Bathrooms, Tile, Granite, Vanities & Hardwood Floors. 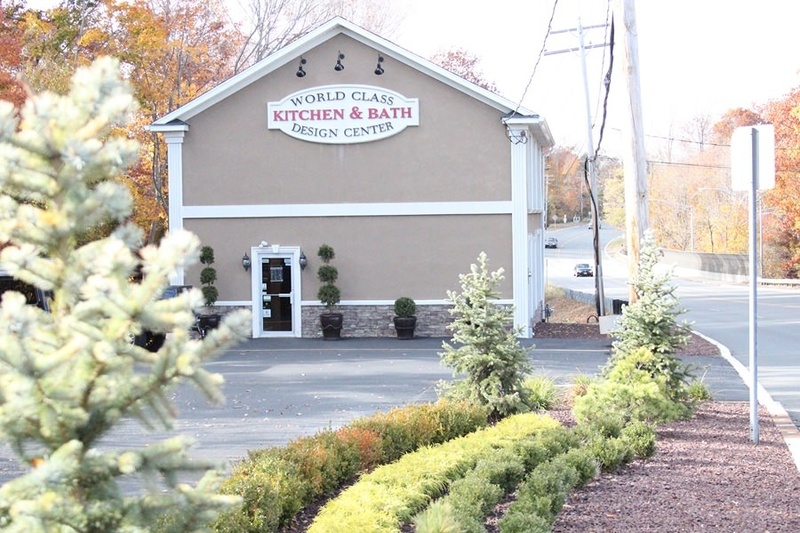 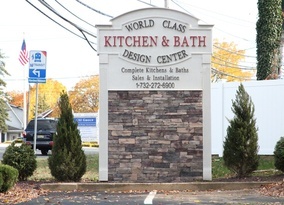 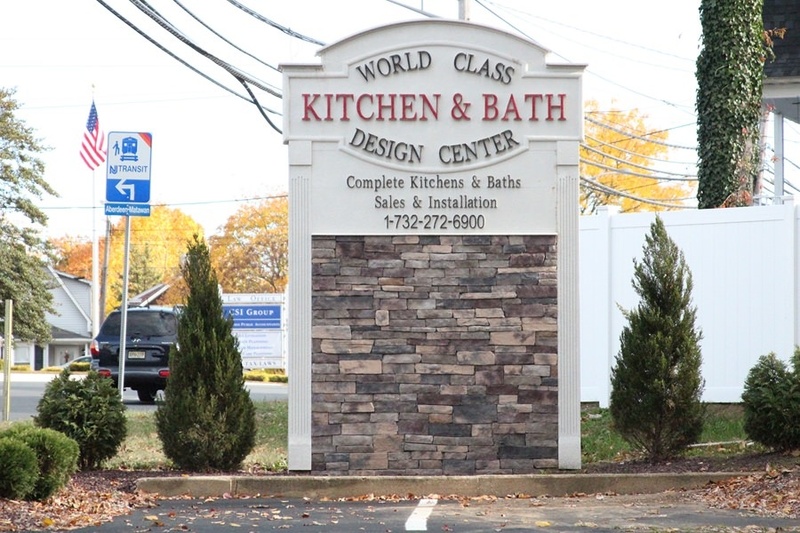 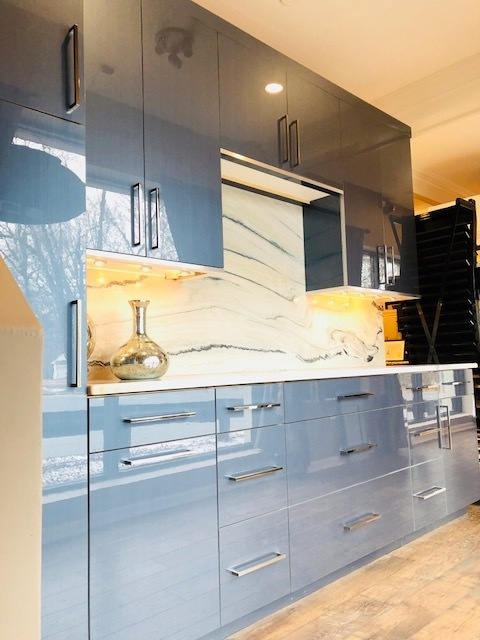 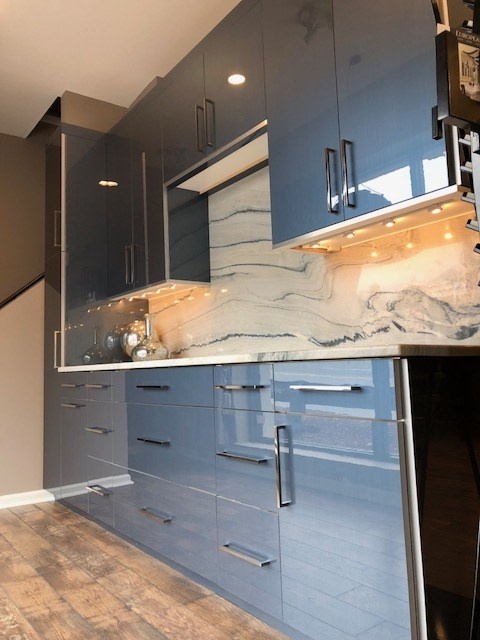 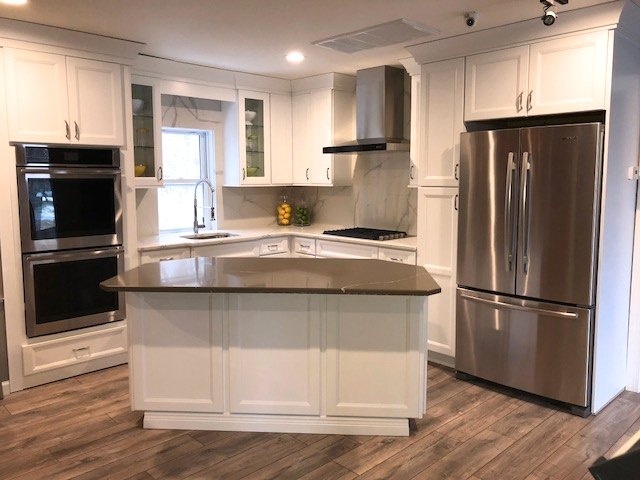 Your experience with World Class Kitchens begins with a visit to our Matawan, NJ showroom where you will meet with our extraordinary design team. 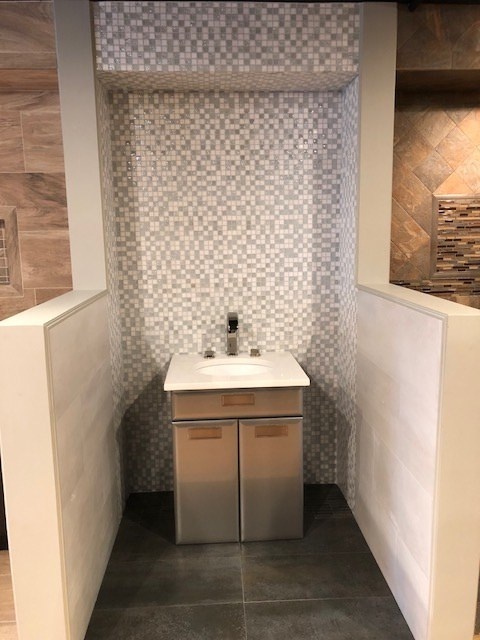 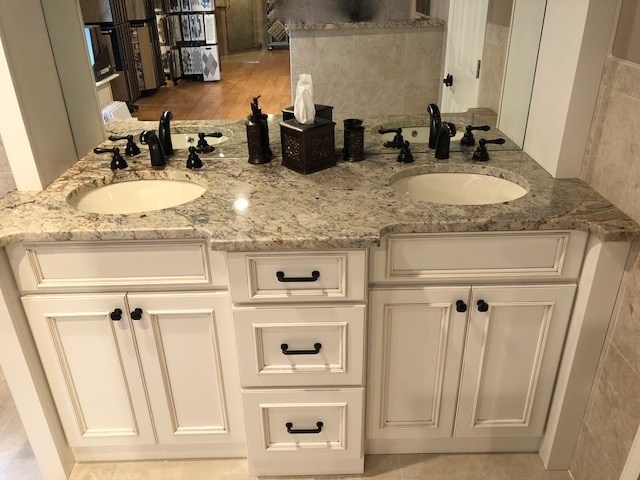 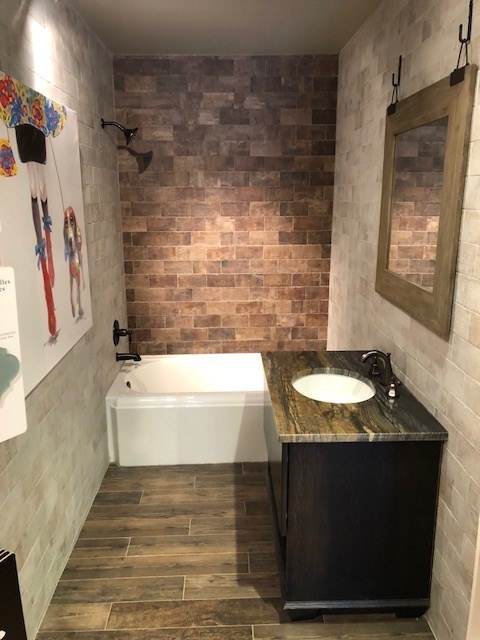 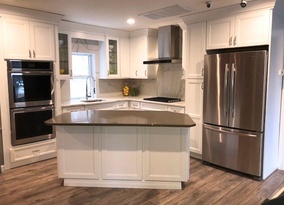 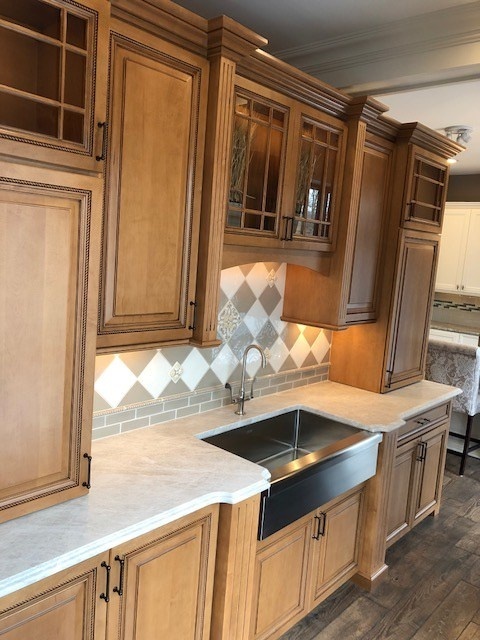 Our product experts specialize in kitchen and bathroom design and are proficient with only the best in class manufacturers the industry has to offer. 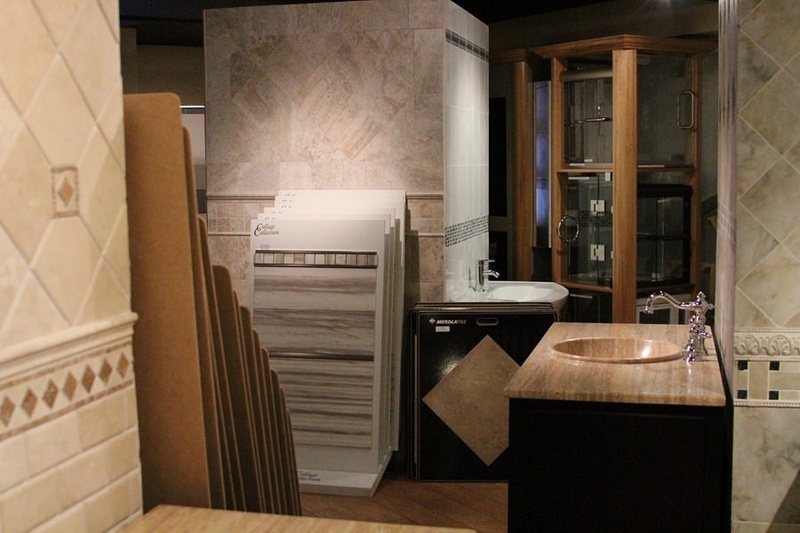 Our team of designers will discuss ideas for your new kitchen or bathroom and complete an introductory overview. 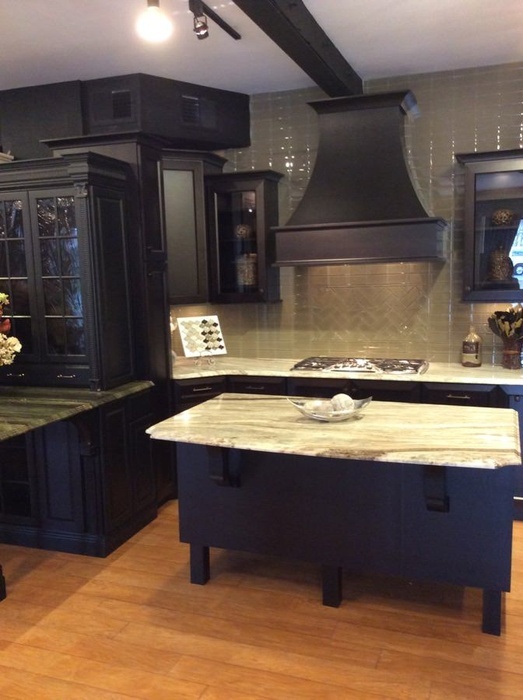 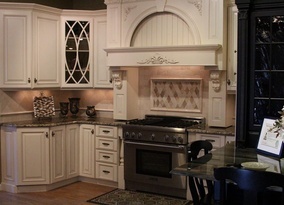 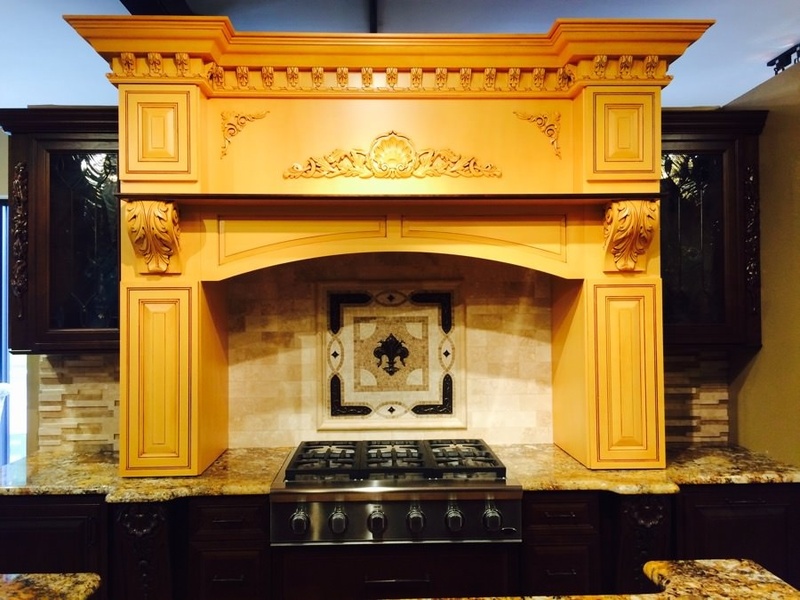 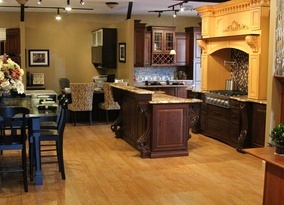 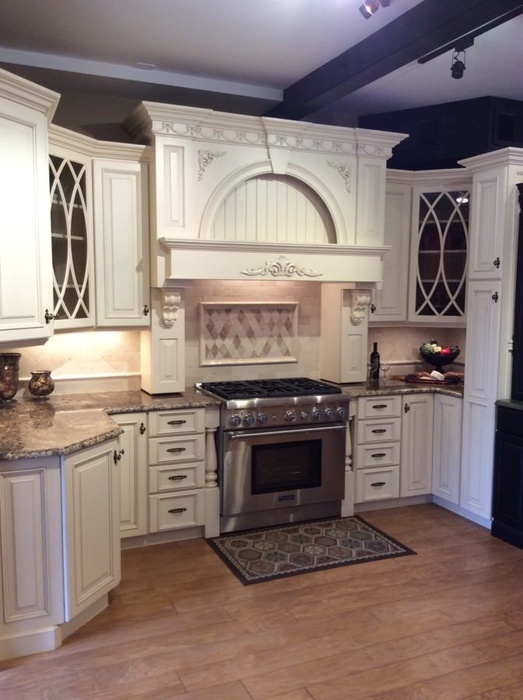 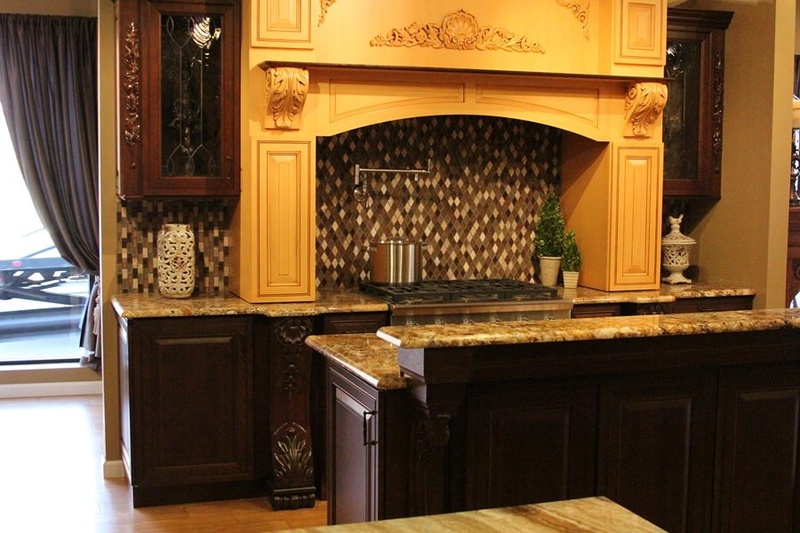 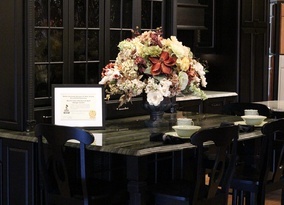 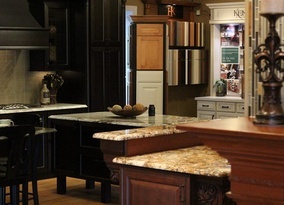 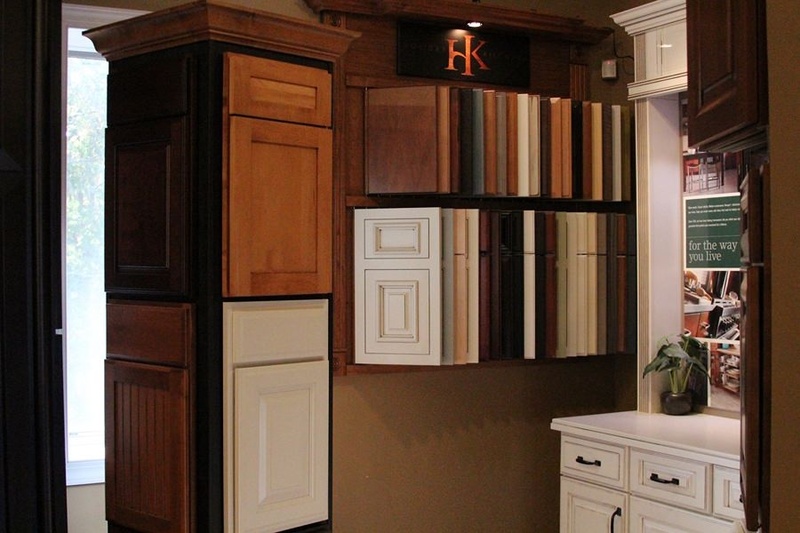 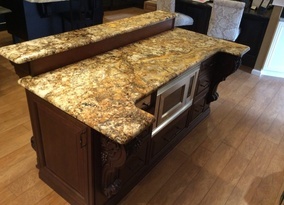 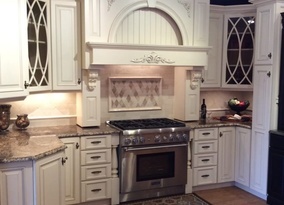 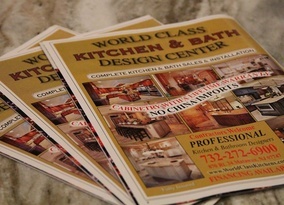 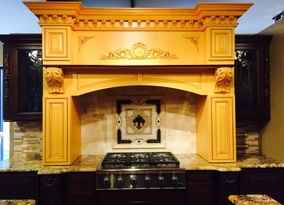 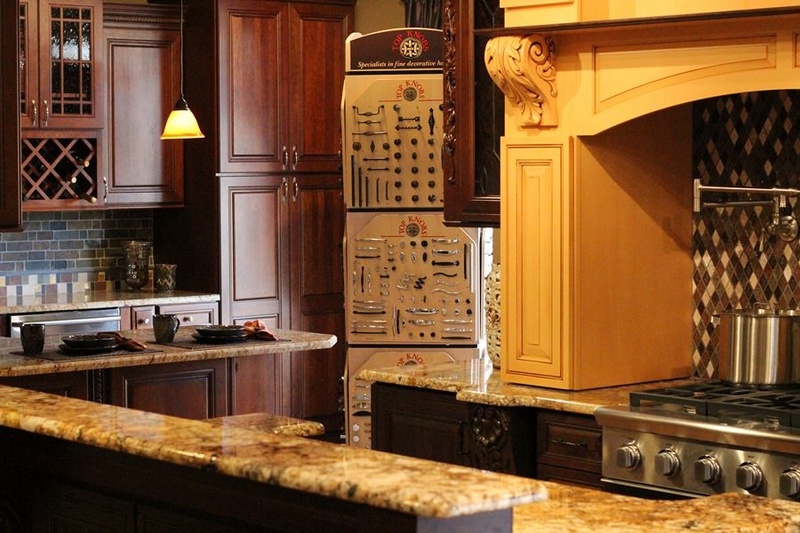 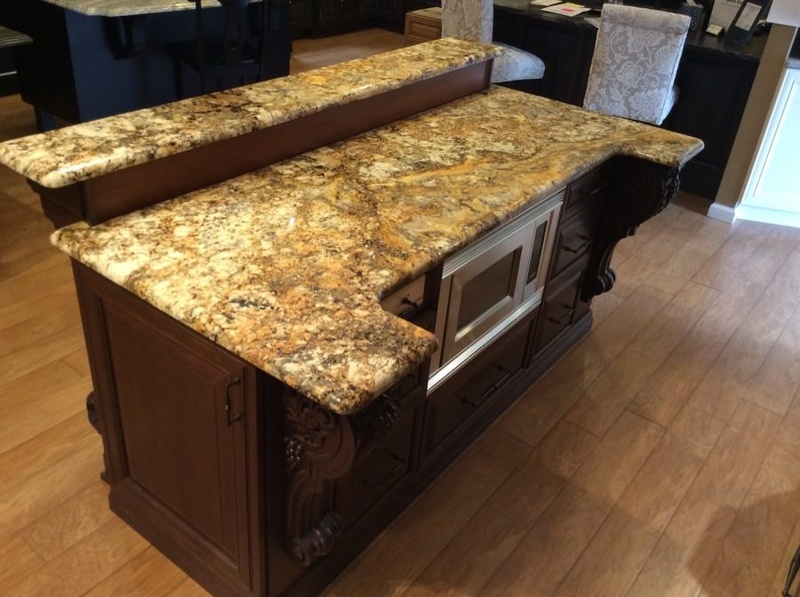 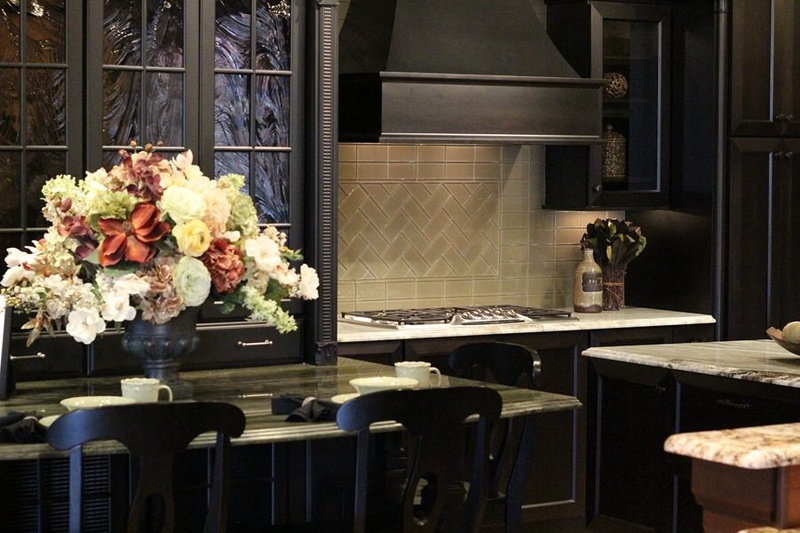 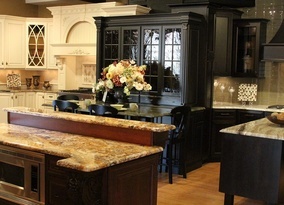 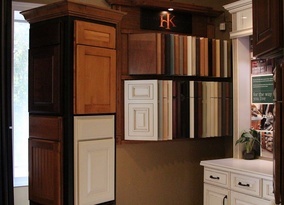 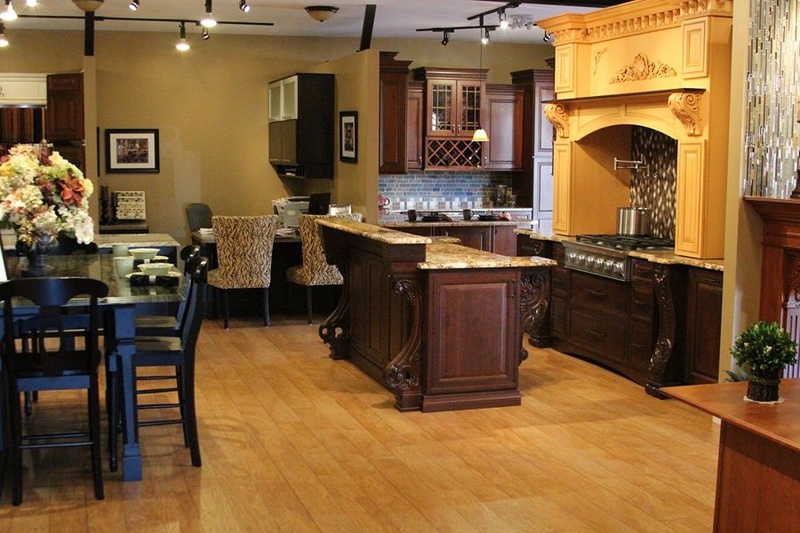 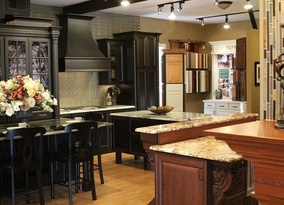 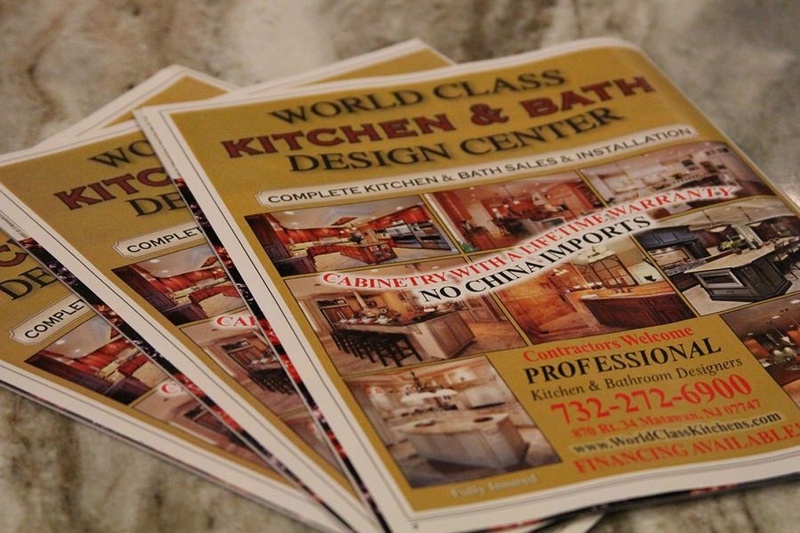 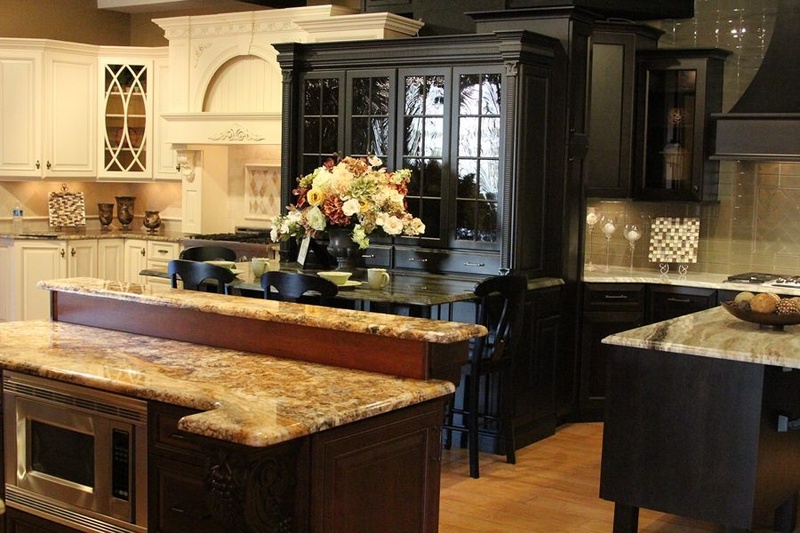 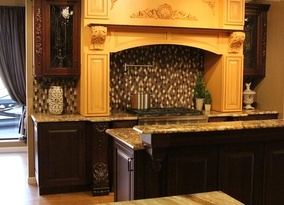 Stop by or make an appointment with World Class Kitchens today!